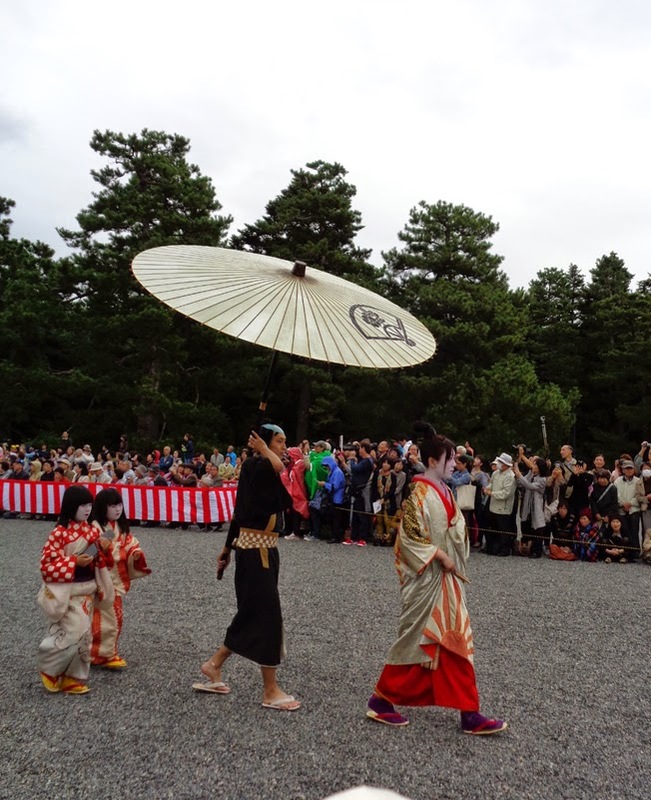 The first day in Kyoto was a sightseeing day. 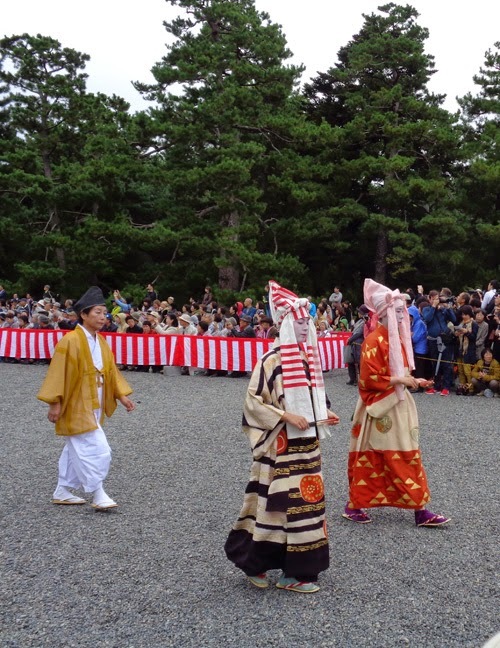 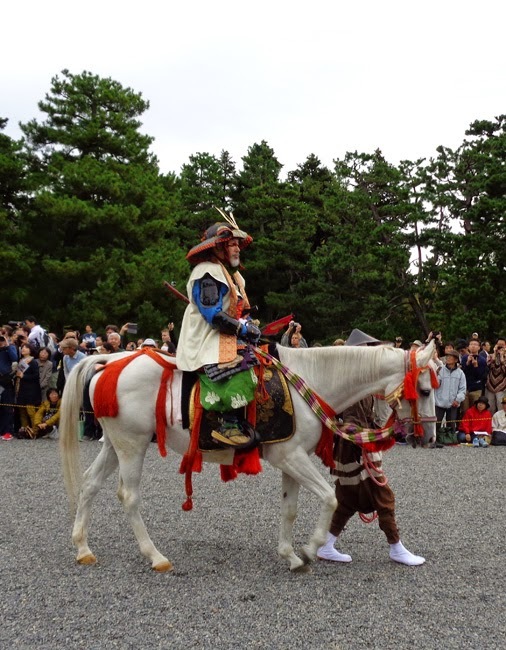 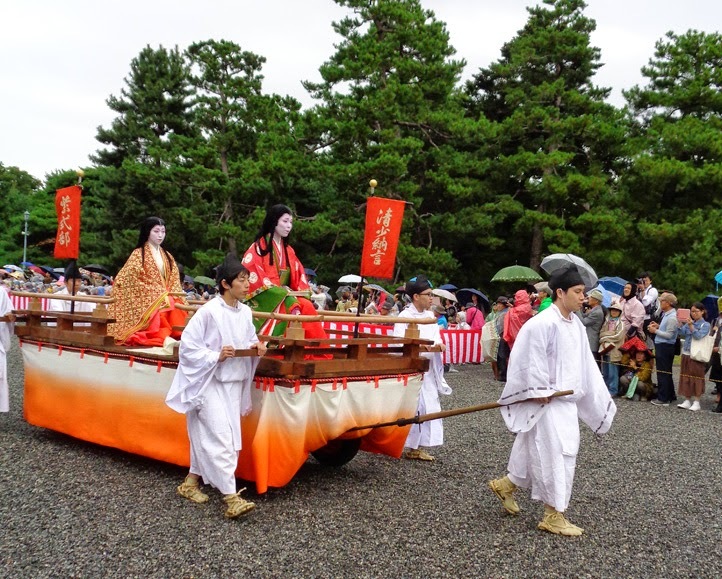 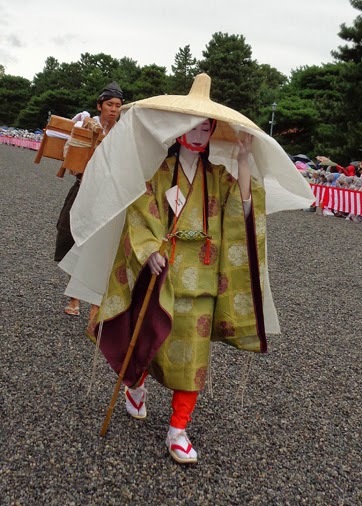 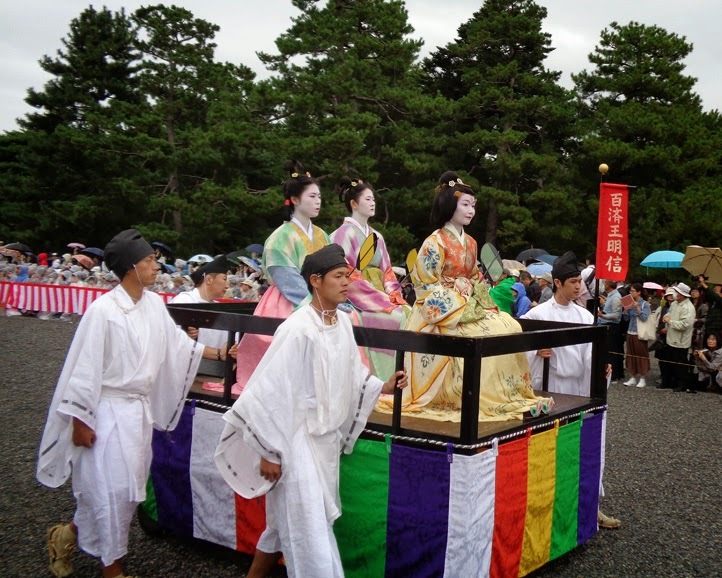 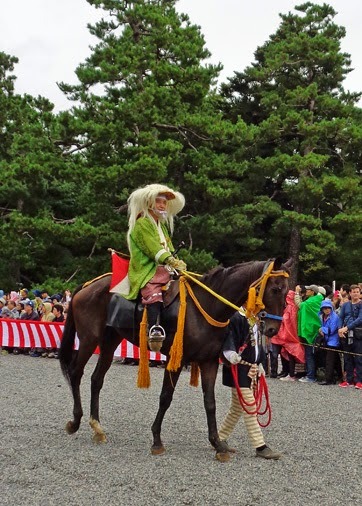 Every year on October 22nd is the Kyoto fall festival, a parade of historical period fashion. 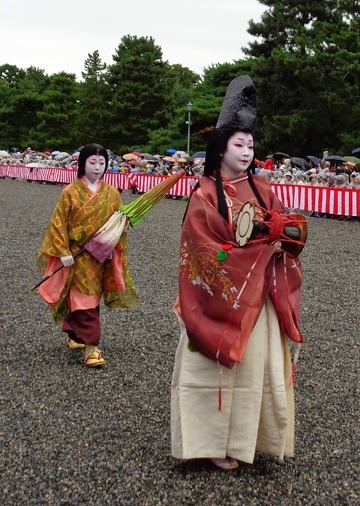 It’s real hard not to take a million pictures of all the beautiful costumes. 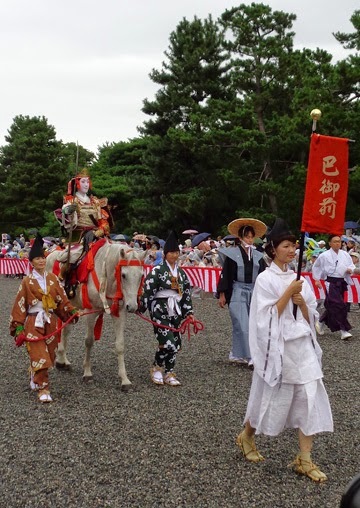 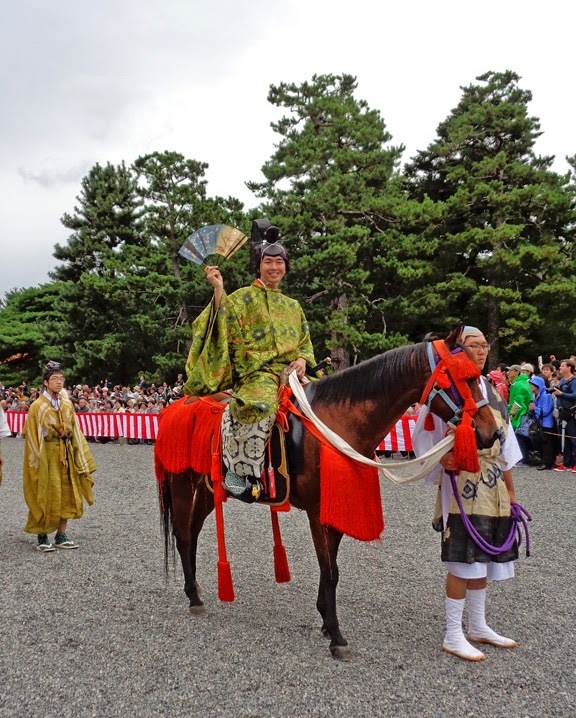 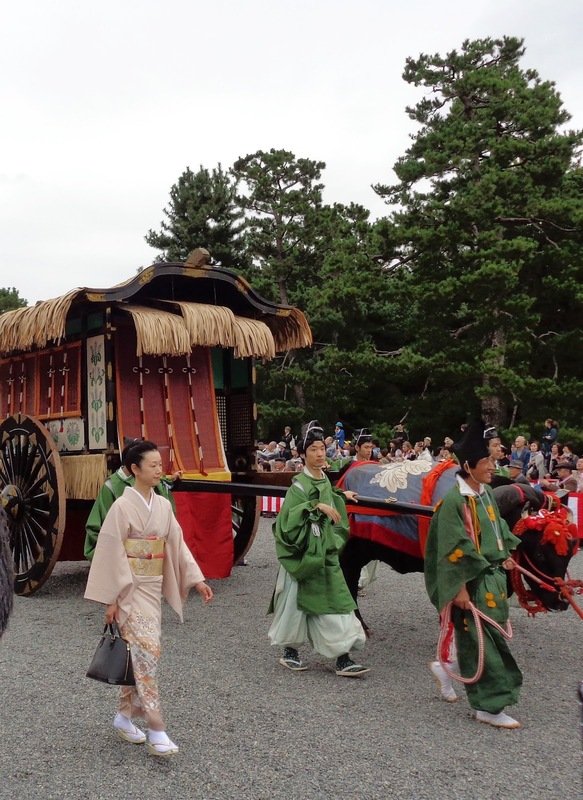 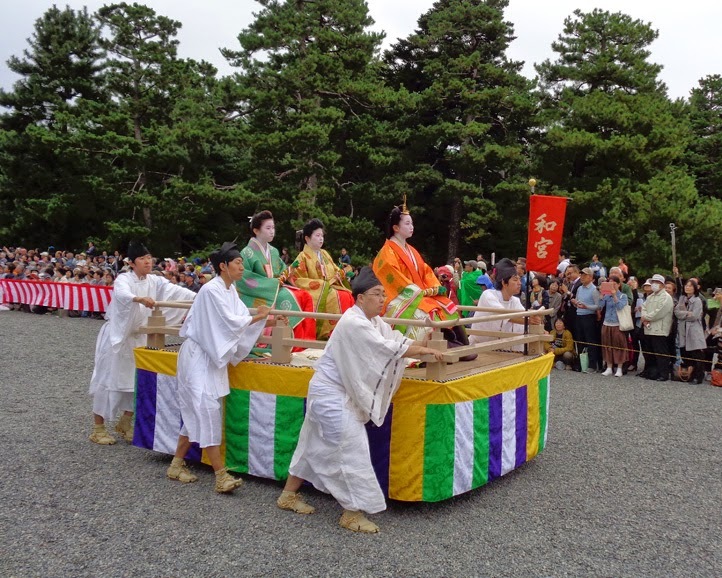 The parade starts at the Kyoto palace and continues another 2 hours through the city. 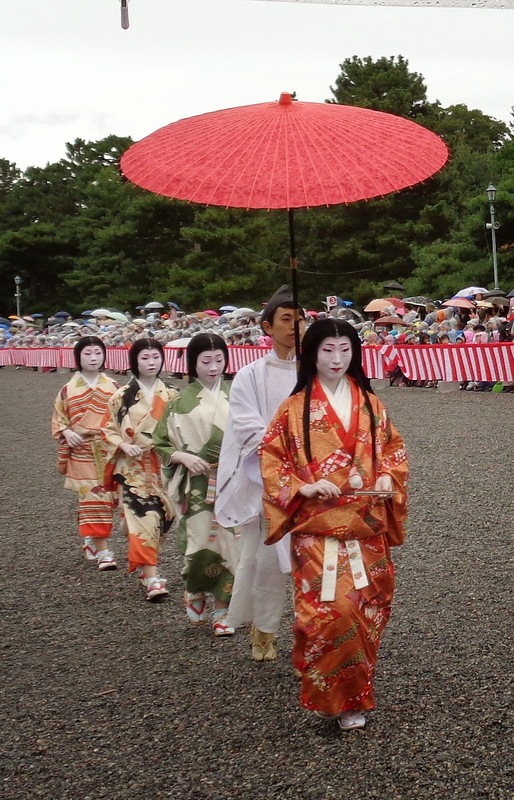 Because of the threat of rain, this year’s parade started late, but still got a little rain on. 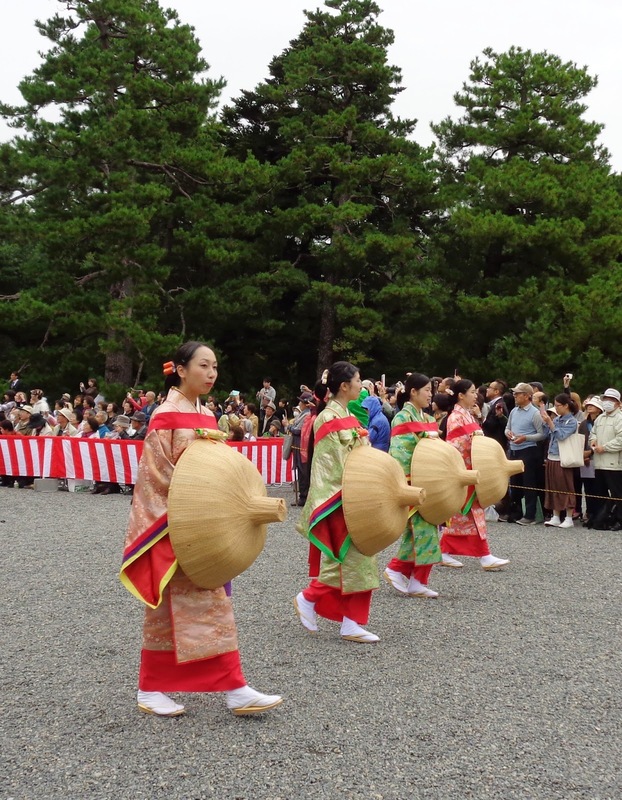 Thousands of people show up for this event from all over Japan. 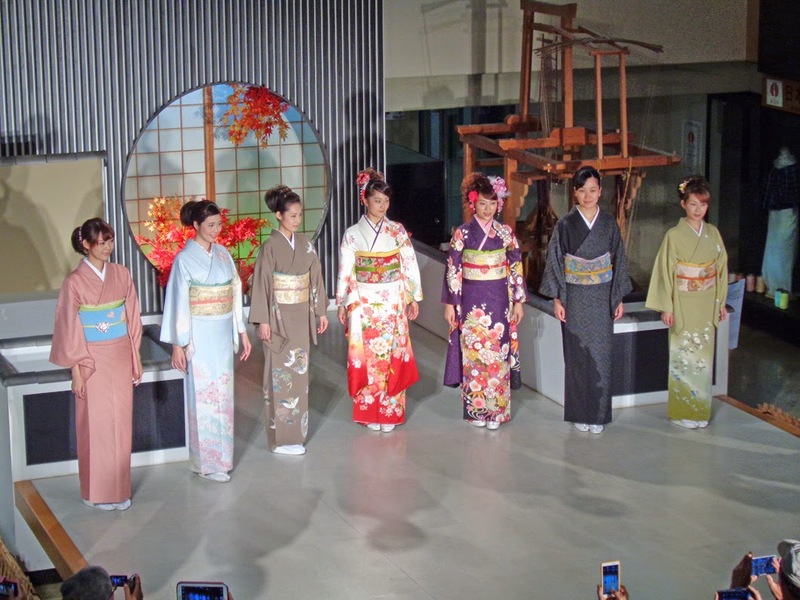 After the parade we went to the Kyoto Textile Center, where every hour they have a beautiful kimono fashion show.